The St. Michael's High School library is more than a collection of books. It is a place where students learn proper study habits, develop the ability to conduct research, and expand on the many skills they will need to have to be successful in college. 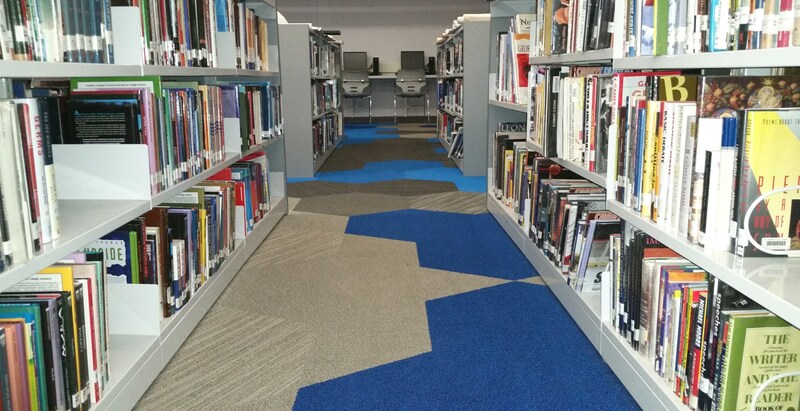 The library offers many online resources in addition to the print materials located in the library. The library staff continually makes new technology available to our students. Because many of the databases that students have access to are provided through paid subscriptions, they are password protected. Students can access the username and password for the library Blackboard page in the school's library. 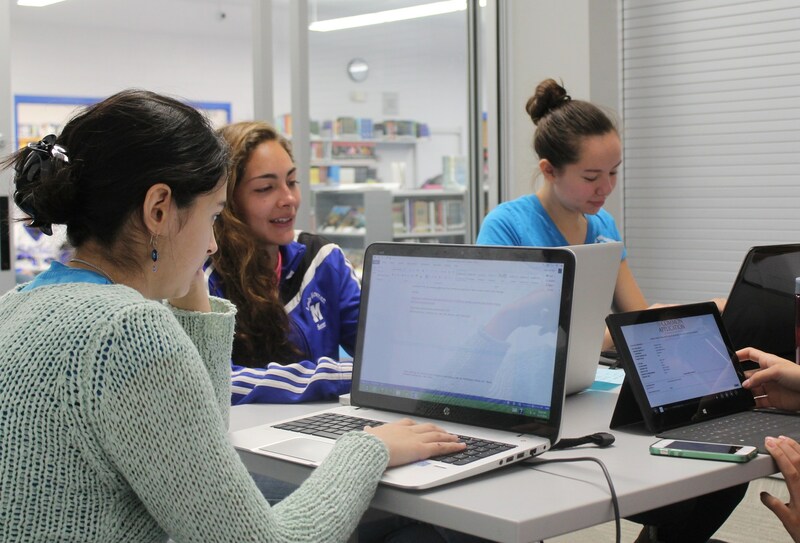 Click here to access the St. Michael's High School online library resources.